From shooting during the golden hour to working with high contrast and heavy shadows in the midday light - this contest is all about light and land! Get experimental and try taking a different approach to the theme to stand out. 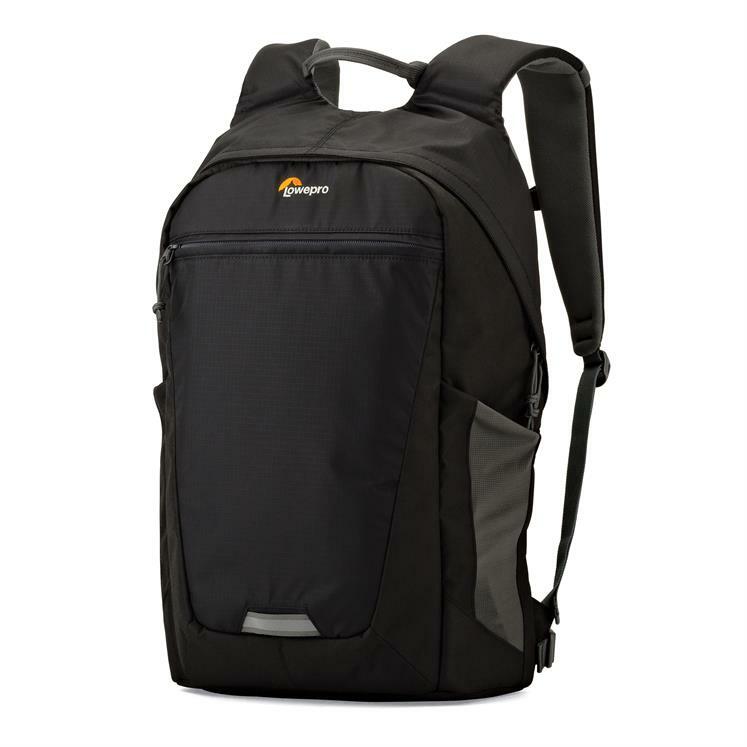 Prizes include a Lowepro Photo Hatchback BP 250 AW II backpack. Crowd winner: A photography bookazine (which includes a DVD).